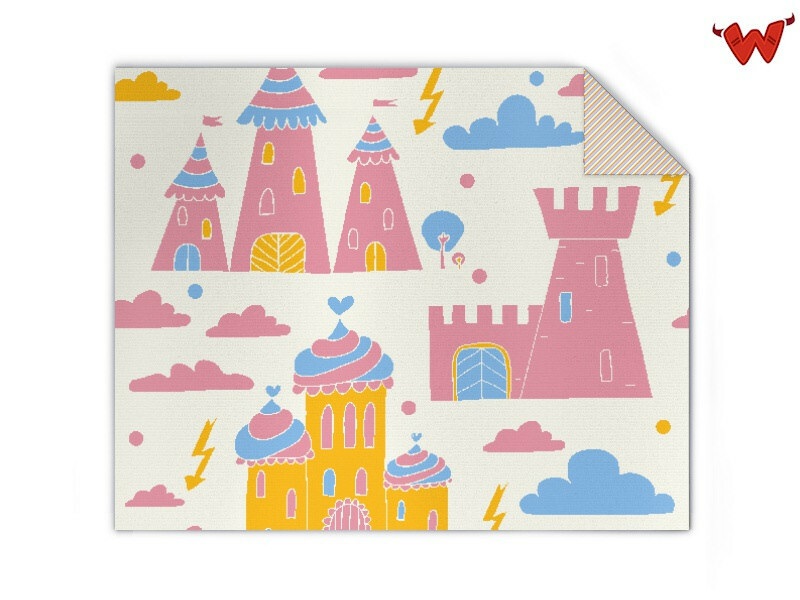 Edit design Baby blanket castle in the air , or create your design from scratch. Custom design your Baby blanket castle in the air, with name, text or photos of your choice. Choose color and order personalized blanket online. Baby blanket castle in the air made to order with your custom design, text, logo. No minimums.